Organizations are moving to Microsoft® Office 365™ en masse. Microsoft is pushing everybody to be a customer of their cloud productivity platform, but as we all know, you can still use the local version of Office® as part of the Office 365 suite. As the classic productivity suite is moving to the cloud, including email, what does Office 365 integration with identity management look like? The reason for the question is pretty straightforward. Microsoft is pushing their on-prem legacy solutions such as Exchange®, Office, Windows File Server®, etc., into the cloud with the Office 365 platform. But, IT organizations have Active Directory® on-prem as their directory service. Of course, the simple answer would be to use Azure® Active Directory as the identity management solution for Office 365, which is what Microsoft would have you do. The problem is that Azure Active Directory isn’t a replacement for Active Directory, as a Microsoft representative points out on Spiceworks. So, while you could manage user access to Office 365 with Azure AD, you would be stuck with managing the rest of your IT infrastructure, including your on-prem platforms (Mac®, Linux®, non-Windows 10) and applications either with Active Directory on-prem or with AD plus a number of identity management add-on solutions. 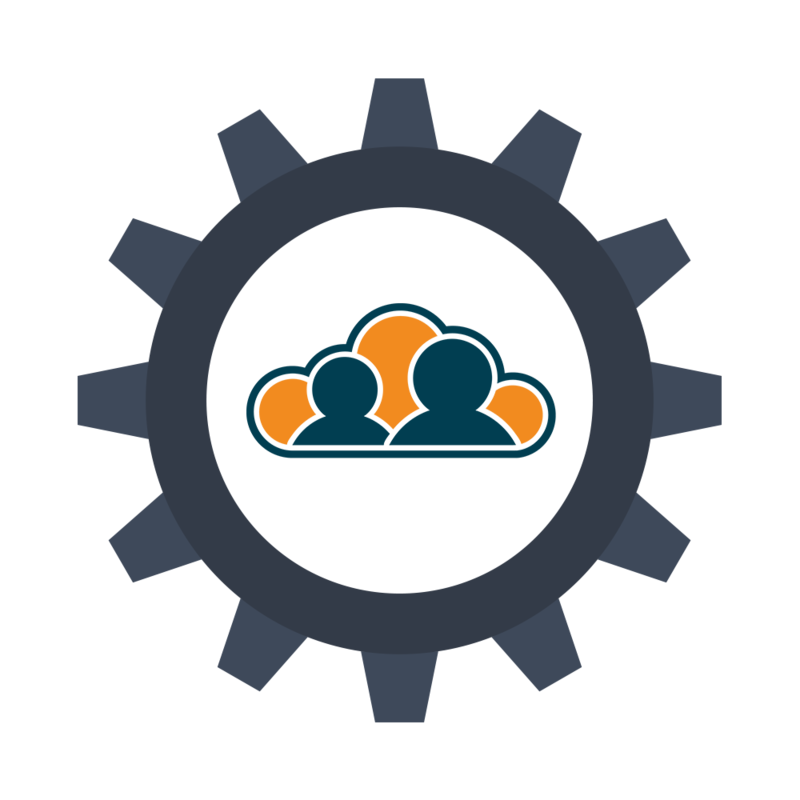 Further, if you are leveraging AWS® or Google Cloud Platform™ (GCP) for your cloud infrastructure, that would be outside of the scope of your Azure AD implementation, as Azure AD is really a user management system for Azure and Office 365. 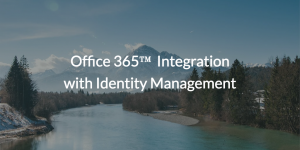 The good news is that there is a different approach for Office 365 integration with identity management. It leverages a third party, neutral identity provider that not only manages user identities for Office 365, but also securely manages and connects users to systems (Windows, Mac, Linux), web and on-prem applications via LDAP and SAML, cloud and on-prem servers (e.g. AWS, GCP, on-prem data centers), physical and virtual file servers (Samba file servers, NAS appliances, G Drive, etc. ), and wired and WiFi networks via RADIUS. 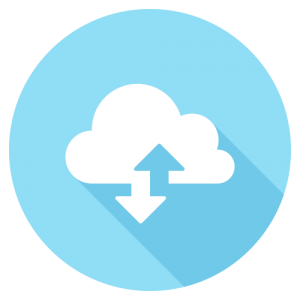 It’s called JumpCloud® Directory-as-a-Service®, and it’s a feature-rich directory and identity management service for the cloud era. Have any questions? Contact us; our support engineer experts would be happy to help. You can schedule a demo to see JumpCloud in action, or try it for yourself for free, for ten users forever.